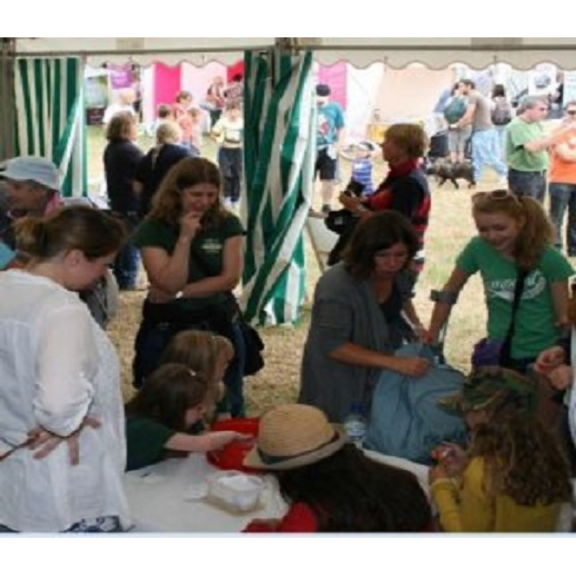 You are invited to come and visit Mid Devon District Council’s marquee at the 24th Mid Devon Show on Saturday 22 July. This year the Council will be promoting small business start-ups, and offering advice to those already in business or who may be interested in starting up a small business in Mid Devon. We’ll also be promoting private sector housing landlord networking; explaining the Council’s role and giving advice on how local people can register. We’ll be joined by our partners from the Mid Devon Attractions Group who will be promoting all the good things there are to do and see in Mid Devon. There will also be competitions for children, with prizes to be won. So, do come along and speak to our advisors. We will be at plot number V175 near the picnic area and purple gate.